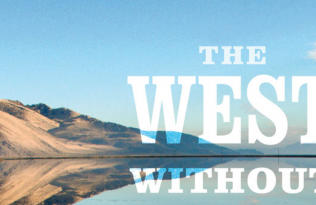 The summer issue of California Magazine features an interview with UC Berkeley professor Lynn Ingram, co-author of The West without Water: What Past Floods, Droughts, and Other Climatic Clues Tell Us about Tomorrow. 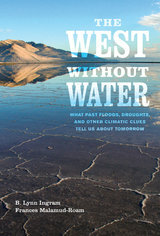 The new book, which Ingram wrote with colleague Frances Malamud-Roam, documents the tumultuous climate of the American West over twenty millennia, with tales of past droughts and deluges and predictions about the impacts of future climate change on water resources. 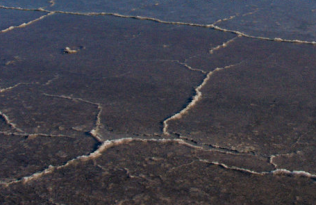 Looking at the region’s current water crisis from the perspective of its climate history, the authors ask the central question of what is “normal” climate for the West, and whether the relatively benign climate of the past century will continue into the future. Read the full profile at California Magazine. California on Track for Worst Drought in 500 Years, Says B. Lynn Ingram A Drier Future: Lynn Ingram’s Q&A with Sunset How Climate Change Damages Our Health Boom Editor Jon Christensen Sees Green Future for L.A.